망가 Max. 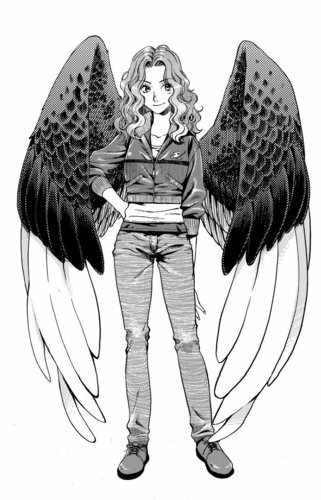 This is what Max will look like in the Maximum Ride 망가 version. HD Wallpaper and background images in the Maximum Ride club tagged: maximum ride max manga. This Maximum Ride fan art might contain surcoat, 외투, 소매 없는 느슨한 상의, and 휘장.